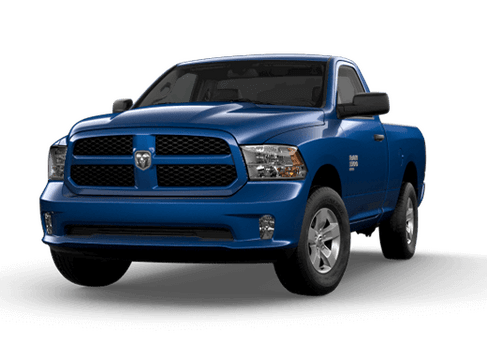 OverviewGreetings from Ed Payne Motors, your local Chrysler Dodge Jeep Ram dealership serving the Edinburg, Texas area. 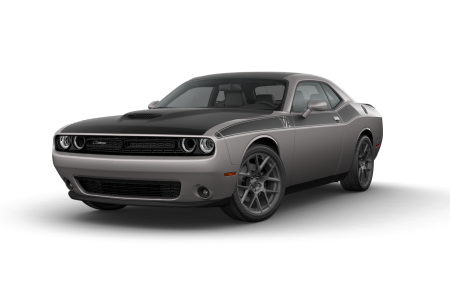 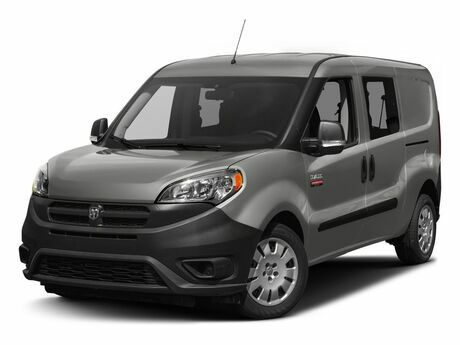 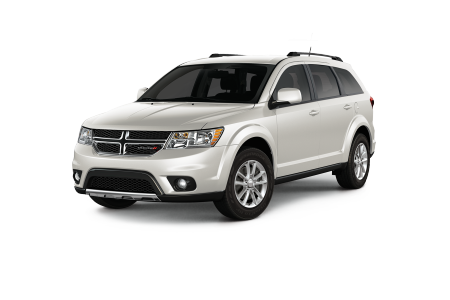 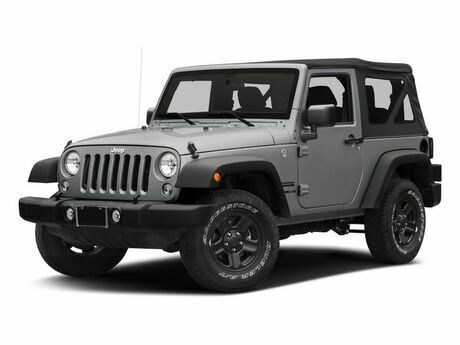 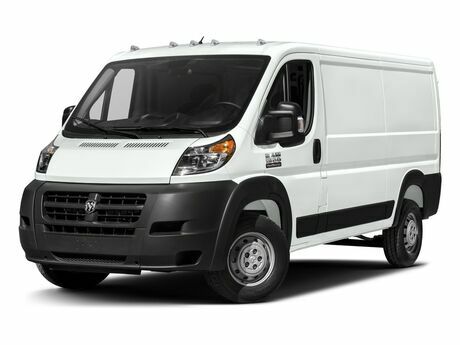 Our spectacular inventory of Dodge vehicles is here for you to explore and test drive. 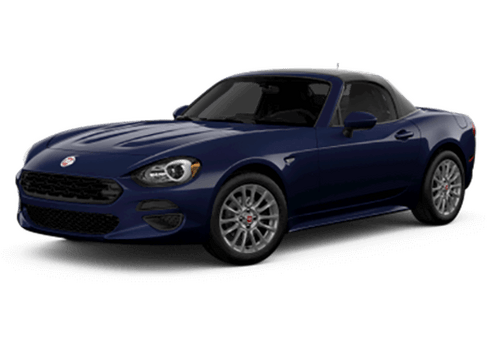 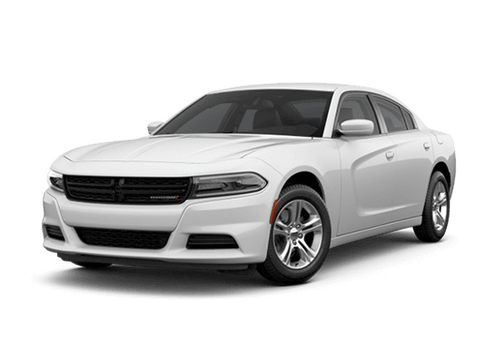 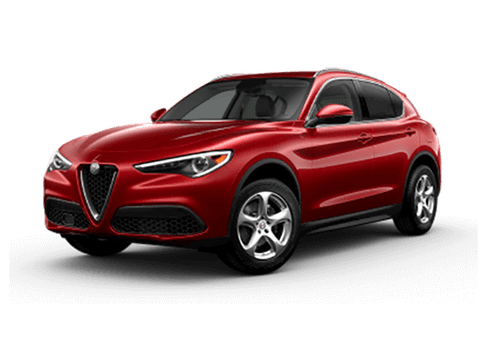 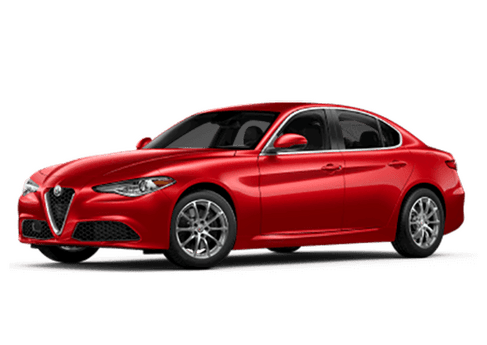 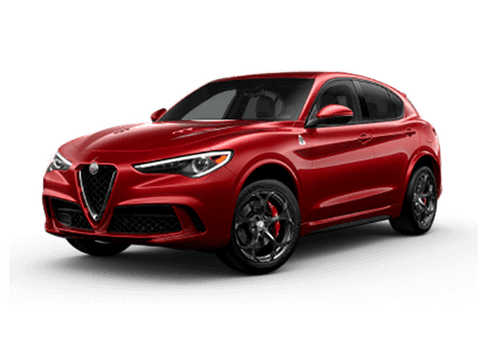 Starting with the Dodge Dart, the most awarded vehicle in its class, and moving to the Dodge Viper, a bold, American-made supercar, every Dodge stands out. 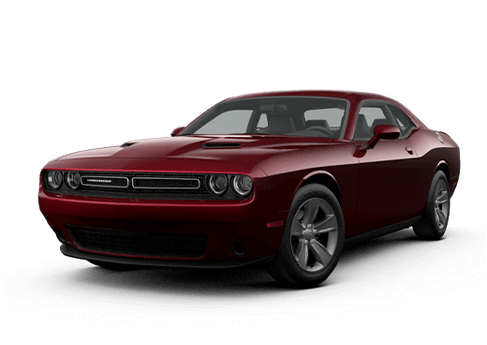 The Dodge Challenger muscle car heritage and the high-performance Dodge Charger all help make up an American-made lineup that has no rival. 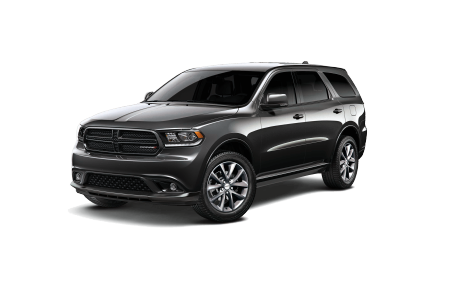 Whatever you're looking for, you'll find a Dodge that fits your needs. 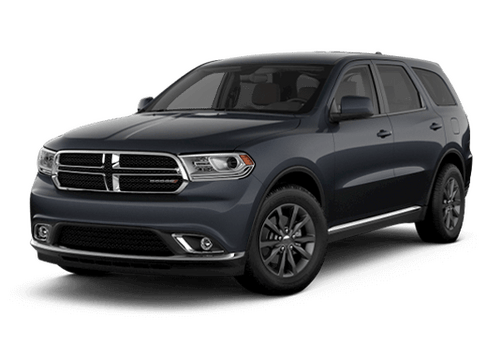 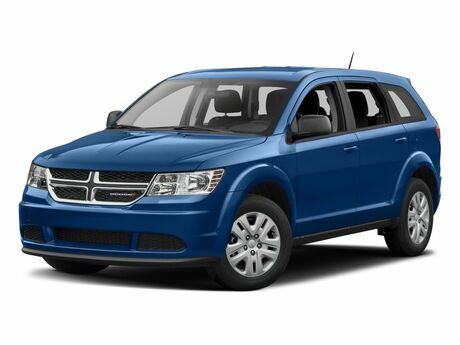 Lease a new Dodge model at your local Edinburg, TX dealership. 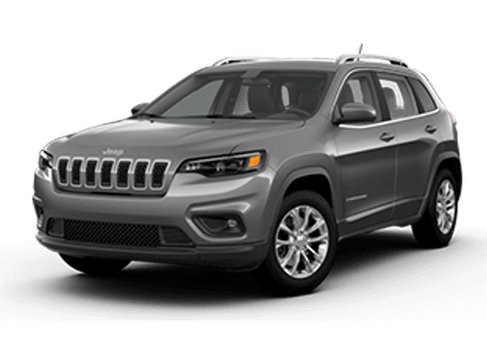 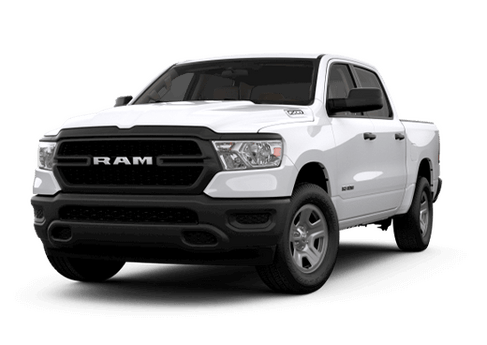 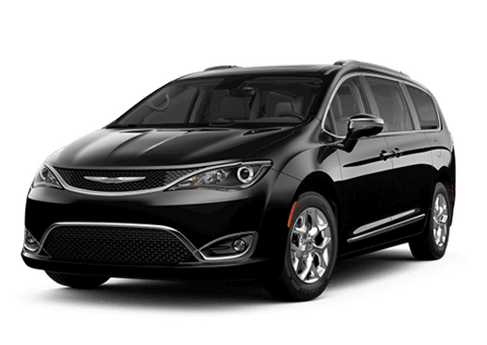 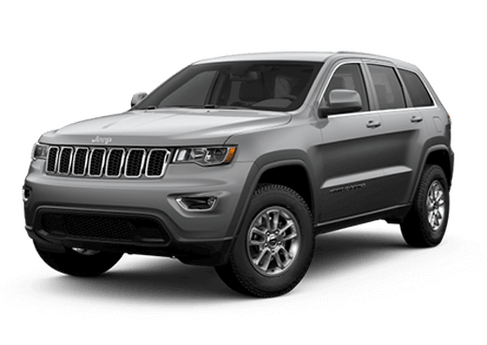 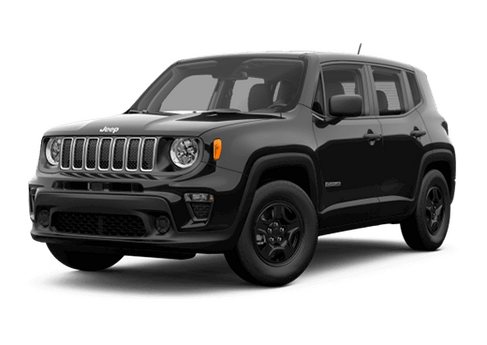 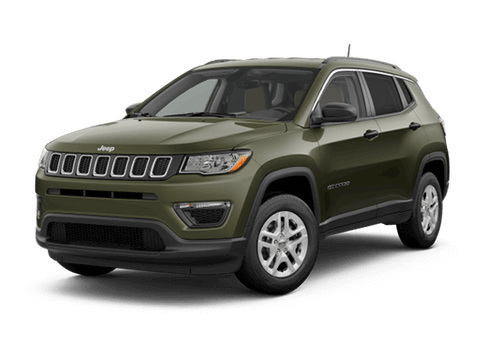 We don't just offer great Chrysler, Dodge, Jeep, and Ram vehicles at Ed Payne Motors - we also offer genuine customer service. 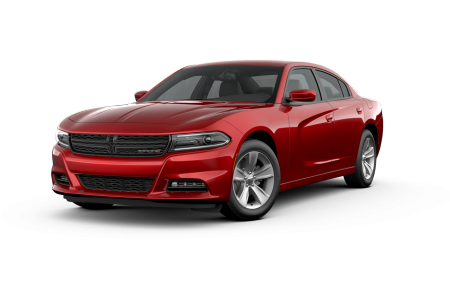 Our dealership, planted near Edinburg, Texas, gives you a no pressure car-shopping experience you can count on. 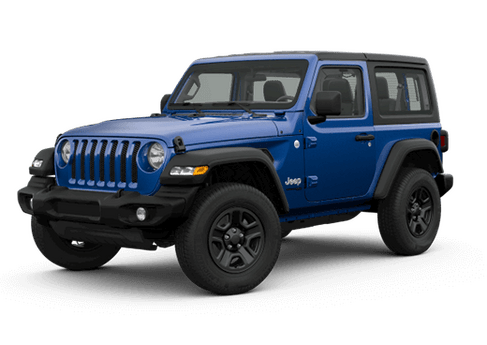 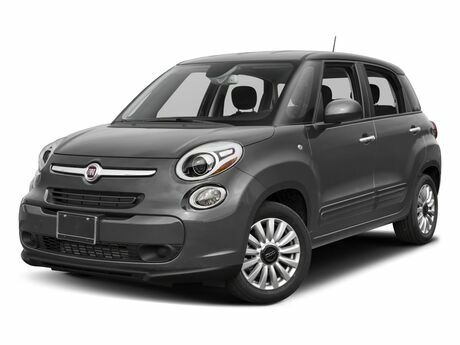 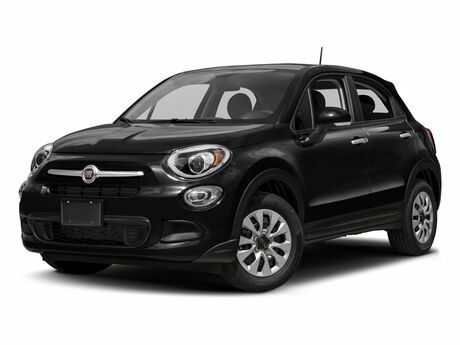 So take your time exploring our inventory online or in person, and when you're ready, come visit our sales staff for a test drive. 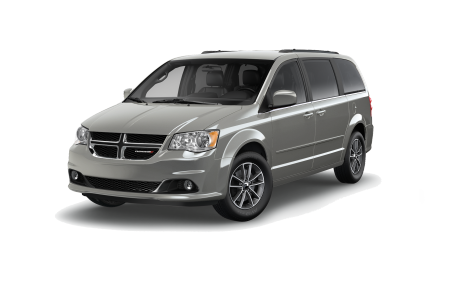 Ed Payne Motors is the Chrysler, Dodge, Jeep, and Ram service center to go to in the Edinburg, TX area. 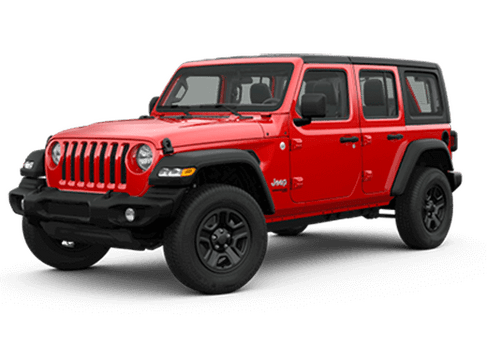 We offer a suite of car maintenance and repair services including Texas state inspections, transmission replacements, oil changes, and more. 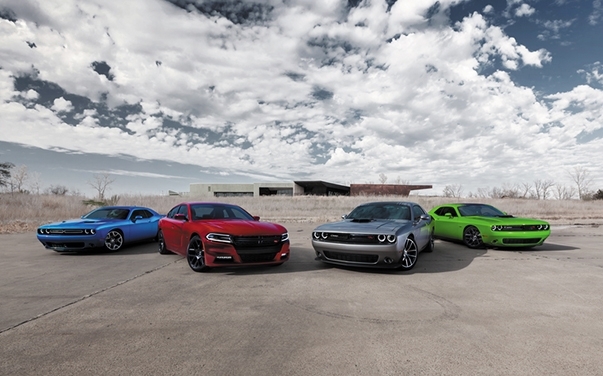 Call us up or stop by our Dodge service center near Edinburg, TX to make an appointment today.